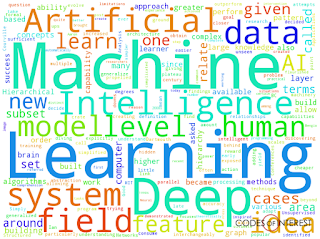 Codes of Interest: New Page - What is Deep Learning? 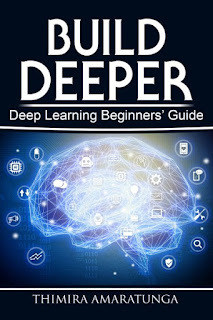 New Page - What is Deep Learning? Deep Learning is the latest trend in Machine Learning. We hear about new innovations in Deep Learning every day, to a point that it has started to become a household name. Big companies such as Google, Apple, Amazon, Microsoft, IBM, and many others seems to be pushing for Deep Learning. 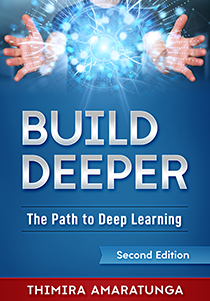 But, do you know what Deep Learning really is? 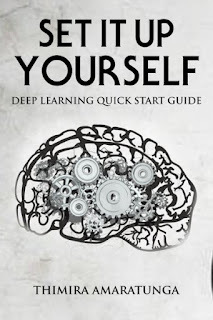 Let me know what you think of Deep Learning.